Newly completed and opened in March 2012. We offer 21 self-contained luxury motel units, non-smoking, double glazed, heat pumps, flat screen TV's, with a selection of studio and 1 bedroom units, studio and 1 bedroom access units, 1 bedroom spa bath units and 2 bedroom units. Situated only 15 minutes drive south of Christchurch in the rural township of Lincoln. 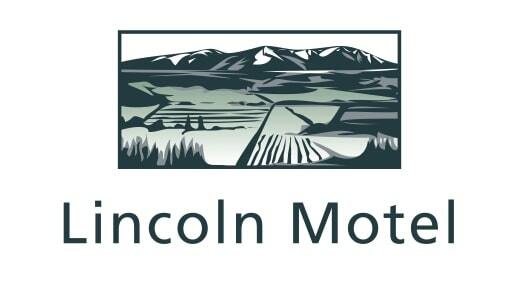 The motel is within walking distance of Lincoln University, research centers and the Lincoln Event Centre. Close to restaurants, bar, golf club and walkways. Close proximity to local wedding venues, Tai Tapu, Akaroa, Rolleston and the Little River Rail Trail..